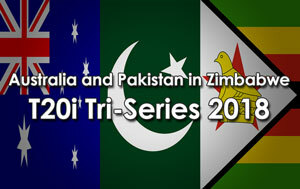 Australia won the toss and decided to bowl at the Harare Sports Club, Harare this morning against Pakistan in what was billed as the Final 'warm up match' in this T20I Tri Series in Zimbabwe. 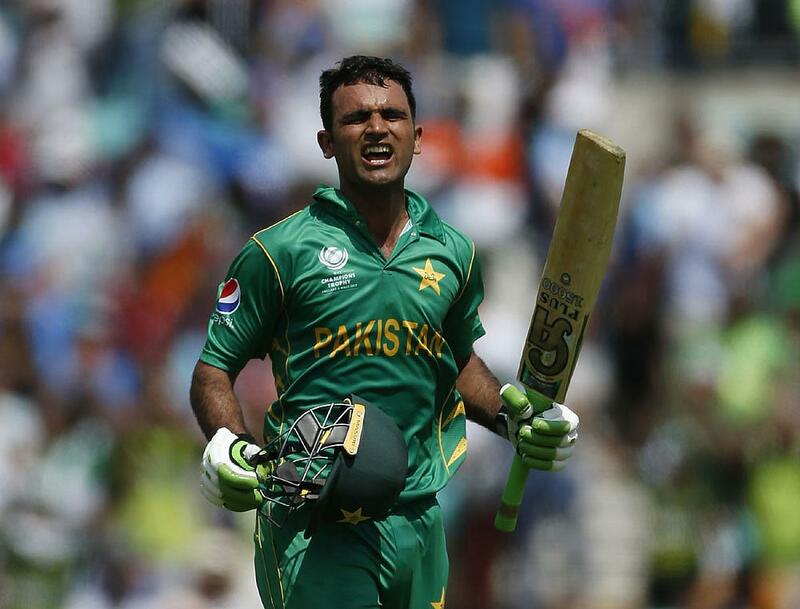 Fakhar Zaman 74 was outstanding for Pakistan with the bat after the early departure of Haris Sohail for nought. 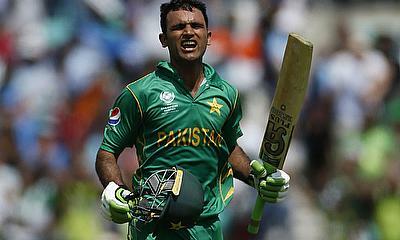 Supported by Hussain Talat 30 and Asif Ali 37*, Pakistan reached 194-7 after 20 overs. Andrew Tye 3-35 was the pick of the Australian bowlers. In reply, Australia struggled against some excellent bowling from Pakistan with Shaheen Afridi 3-37 the standout bowler, removing three of the top four Australian batsmen. Australia eventually fell 45 runs in the run chase. This result now makes the Final between the two sides, on Sunday, a mouth-watering prospect, with Australia trying to put today behind them and leave Zimbabwe victorious.